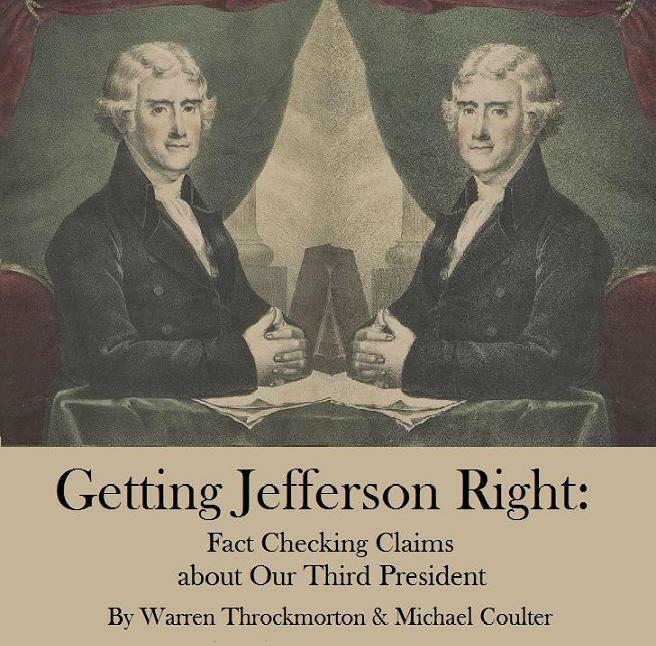 Author Warren ThrockmortonPosted on August 16, 2017 Categories Donald Trump, Gateway Church, racial reconciliation, racism, Robert MorrisTags donald trump, Gateway Church, James Robison, Robert E. Lee, Robert MorrisLeave a comment on James Robison: Are We Going to Rip Amazing Grace from Hymnal Because John Newton Was a Slave Trader? 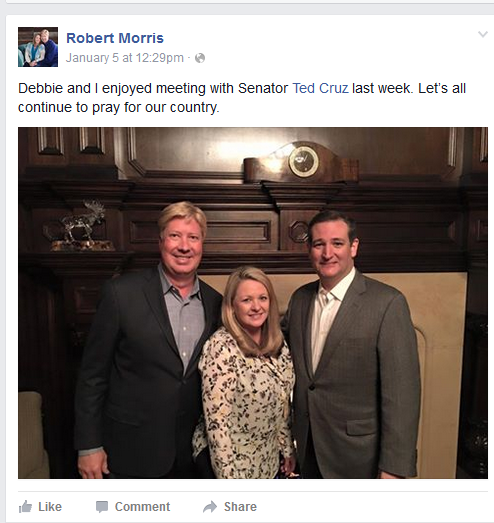 Gateway Church Apostolic elder James Robison has long been known as a Christian right mover and shaker. A persistent story I hear is that Ben Carson would only endorse Donald Trump if Trump first spoke to Robison. 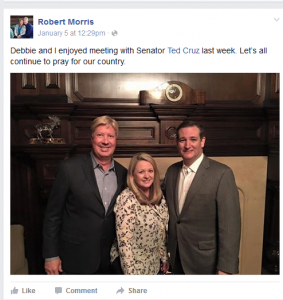 Even if untrue, the story highlights the reputation Robison has in Christian right political circles. I really do want you to get the book, it’s one of the most amazing books I’ve every read, and has conversations of him speaking with people you know, well-known people, Muhammad Ali, President Reagan. And if you don’t know, I talked last week about serving on the Advisory Council. So, I’m very very grateful for James Robison and for his influence. I wonder what Robison does with his influence. I suppose this is intoxicating to those ministers who have Trump’s number, but with Trump routinely peddling falsehoods, ignoring Russian attacks on the Ukraine, and waging war on the press, I can’t see much evidence of Christian influence. I guess moving out of celebrity status is hard. Mark Driscoll appeared as a guest on James Robison’s show today discussing Driscoll’s book A Call to Resurgence. The interview was tame compared to his interview with Janet Mefferd back in November 2013. As you can see from the transcript, Robison didn’t bring up any uncomfortable issues. In mid-March, Driscoll said he would be doing “very few media appearances, if any.” Until Easter, Driscoll’s live preaching was mostly to staff. I wonder if the Robison show was one of “very few” appearances or is the media blackout now over. 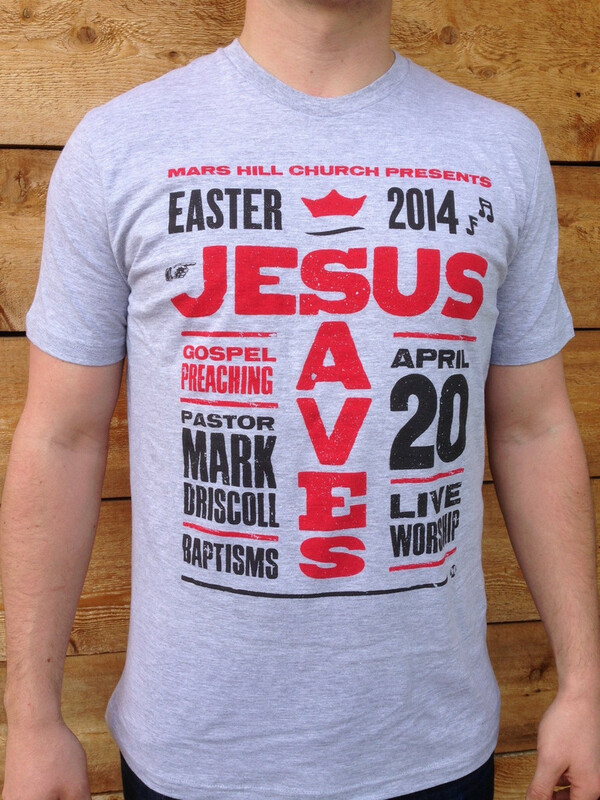 Note the “Pastor Mark Driscoll” next to Saves. At least Jesus got top billing.